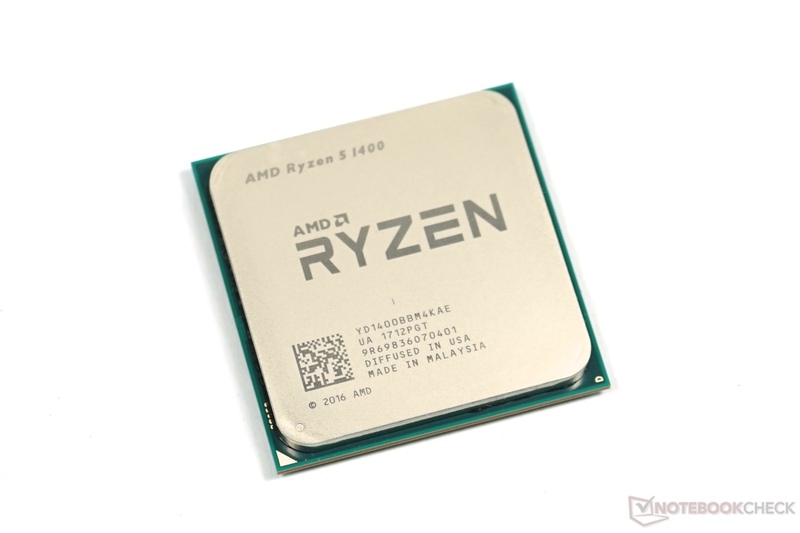 The AMD Ryzen 5 1400 is a desktop processor with 4 cores and Hyper Threading (SMT). It is the slowest Ryzen 5 quad-core processor in the beginning of 2017, but the 65-watt TDP is similar to the hexa-core Ryzen 5 1600. 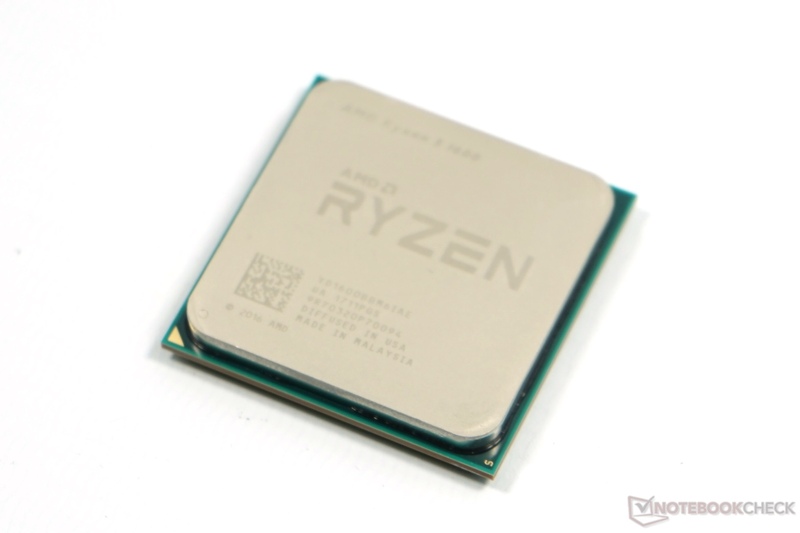 The Ryzen 5 1400 has a base frequency of 3.2 GHz and can reach up to 3.4 GHz via Turbo (up to 2 cores) or 3.45 GHz via XFR (also up to 2 cores). The maximum clock for 3-4 cores is 3.2 GHz. The processor based on the Zen architecture is not fully convincing in games. AMD blames missing optimizations from the gaming producers.